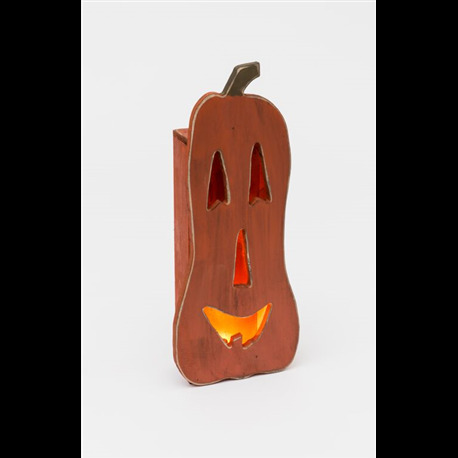 Add rustic charm to your home this holiday season with this handmade, primitive Luminary Pumpkin. Display on your Table Top, Mantle or Porch. Crafted by Pennsylvania Amish.